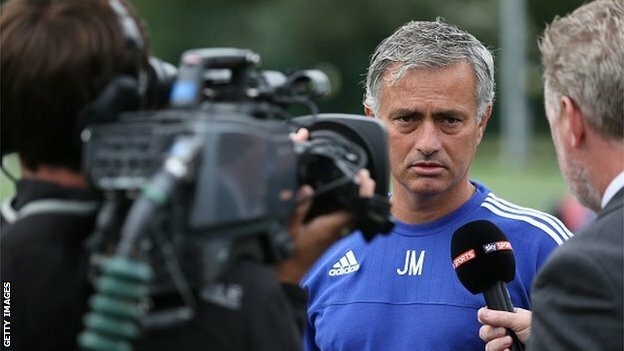 Chelsea manager Jose Mourinho has signed a new four-year deal that will see him remain at the club till 2019. The Portuguese won the title with the Blues on his return to Stamford Bridge and has been rewarded with a new contract extension. “I said when I returned here that I have a special feeling for this club and nothing changed,” he said. “I think this is a normal thing for me to sign a new contract. It is important we have this continuity and I hope we can enjoy more success in the future – for the fans, the players and the club. The new English Premiership season kicks off tomorrow.